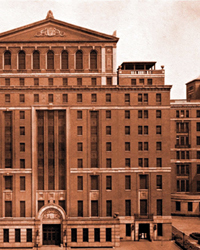 For more than 200 years, as America’s oldest public hospital, Bellevue Hospital Center has seen the gamut of human experience and emotion. Birth and death, healing and sickness, bliss and agony are daily occurrences. 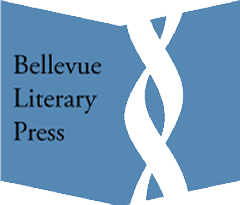 And now some doctors and others at Bellevue want to mine those experiences in a new way, with The Bellevue Literary Review. The first issue of the review, a project of the department of medicine at New York University, is scheduled to appear in September. It will include fiction, literary nonfiction, essays and poetry that deal with medicine, health, healing and illness. The deadline for submissions is Tuesday. ”It’s an incredibly rich field of human experience,” said Dr. Martin Blaser, chairman of the department of medicine and publisher of the review. He pointed out that some famous writers have been medically trained. They include Anton Chekhov, William Carlos Williams and Sir Arthur Conan Doyle. 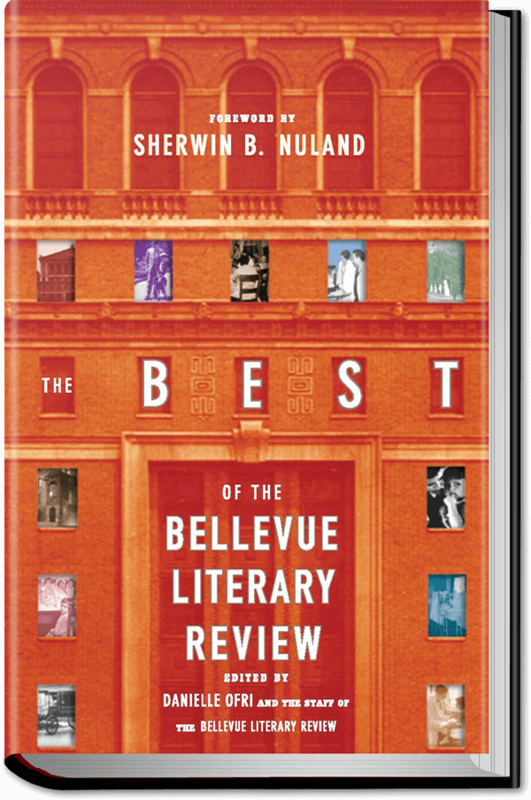 Because of the hospital’s history and reputation, Dr. Blaser added, it was appropriate that Bellevue have a literary review. 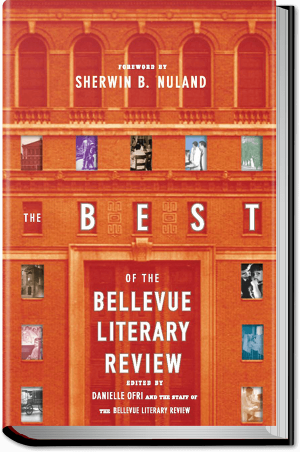 ”Most of the patients at Bellevue have been and still are immigrants and working poor, so Bellevue is full of dedicated people who are idealists” who often have a literary sensibility, he said. ”There is a tendency in medicine to make generalizations,” said Dr. Jerome Lowenstein. He, along with a fellow New York University doctor, Danielle Ofri, and a writing teacher, Ronna Wineberg, are the editors of the review. So far the response has been great. From three small advertisements in literary journals, the editorial board has received more than 400 submissions for the fall issue.